Hi guys! Appears some of the links I’ve posted haven’t been working so here is a guaranteed link to my new poetry book “Naked : Thoughts Bared” that is available in paperback and kindle. 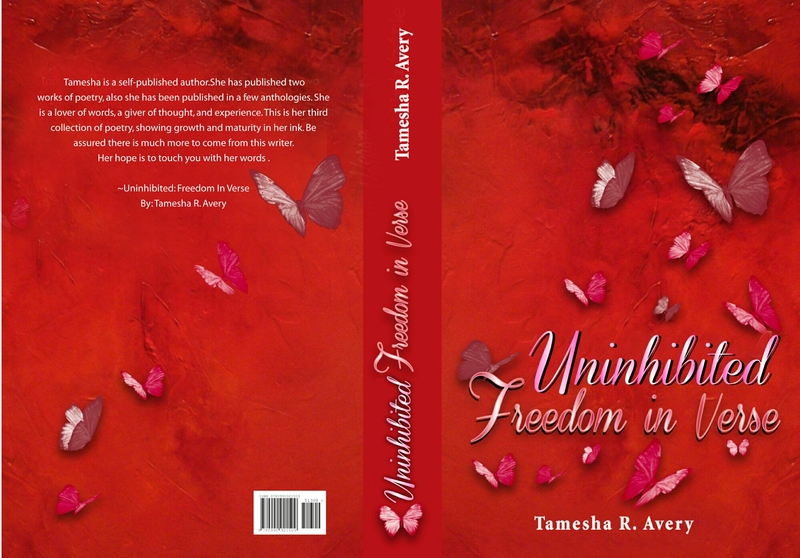 Both books are available for purchase on amazon.com and hopefully you enjoyed your free copy of my poetry book. Also this book is FREE on Kindle Unlimited! Enjoy! Just wanted to drop in and wish everyone a Merry Christmas! And don’t forget that today my poetry book “Naked: Thoughts Bared” will be free in kindle version so get yours Before you miss out. Hope you all have a wonderful Christmas and I look forward to you all in the new year! I just want to take the time out to say to you all that I appreciate your continuous support. This year I’ve learned a lot about myself through my writing and I’ve enjoyed sharing it with you all. You guys really do keep me writing , even my co-workers have been so interested in my writing and so warm in regards to my passion. Each day I feel humbled and pushed to continue what it is that I love to do. I appreciate you all. And if no one told you today, you are all beautiful! Continue to pursue what you love and are passionate about. No one can stop what is destined to be ours. 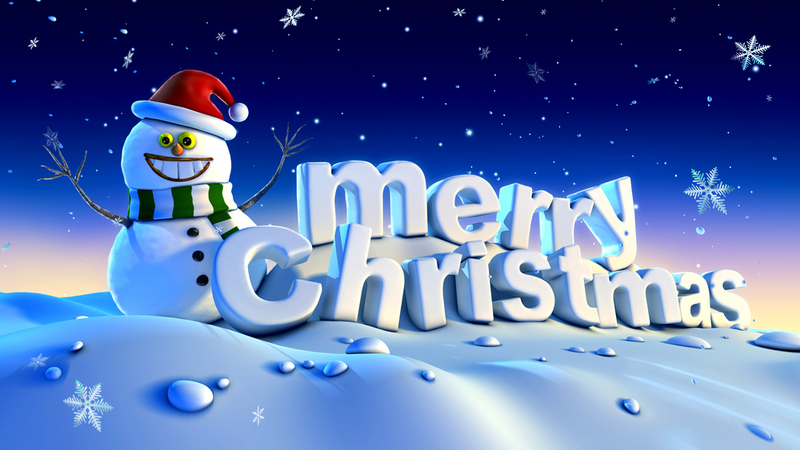 Merry Christmas and Happy New Year in advance!! Muaahhs! Hey guys! Hope your enjoying the holidays and hope your also having a great day. I just wanted to take a second and let you all know that my poetry book “Naked: Thoughts Bared” is finally published. And starting today you can get a free copy on kindle. This is a limited time opportunity. My poetry book will be free on kindle til the 25th of December. So don’t delay you guys, get your free kindle book today. To find my book just search by the title. I hope you all enjoy this book and hopefully you’ll leave some feedback on your thoughts. Later taters.